I love talk radio when it’s done well. You can really get a good insight into an issue pretty quickly if you have a knowledgeable and engaging contributor and a good host. It’s even better when the host (or his/her producers) knows a thing or two about the subject and can ask good, probing questions. But after the show comes the hangover. The text lines open, and every gobshite who can work a mobile sends in their opinions. Unfortunately, most are usually about as well considered as a toddler’s opinion on a suitable bedtime. Little gets added to the discussion, except maybe some extra ratings for the station. To help make decisions about complicated problems, you need to have a good understanding of the issues. Ecologists and conservationists often wonder about how politicians and planners could let that development go there, when that place is so valuable for biodiversity. Oftentimes, bad decision making is the result of bad information. They’ve been told that the site only has an aul’ bunch of snails and swans and sure, can’t you find all the snails you want in your front garden? Other times, incomplete understanding of an issue can lead to unintended consequences. 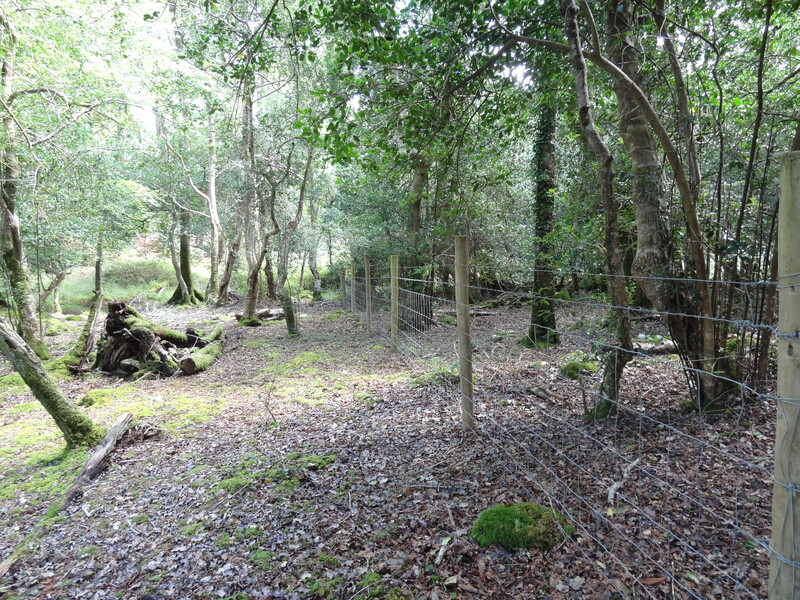 When overgrazing of woodlands becomes a problem, fencing out all the grazing animals is often the solution. But this usually leads to a new set of problems, like a takeover by bramble or holly at the expense of other plant species. In the Spring 2014 issue of Irish Wildlife, there’s a letter I wrote taking the magazine to task for an article on forest management in an earlier issue. I hadn’t written it with publication in mind, though I did say I was happy for it to be published, and I’m not sure if my main point was well made. The nub of it was that I thought the earlier article wasn’t well-informed and was misleading on several points. And as I’ve been arguing, this sort of thing can be bad when trying to sort out complex issues, like sustainable forest management. Sustainable forest management for production and biodiversity conservation is a complicated subject. There are lots of factors at work and a lot of tradeoffs to be made. If productivity is emphasised too much, then biodiversity suffers. If all forests are managed to maximise biodiversity then productivity will probably drop. The consequence of this is that we will need to import more of our timber and export the sustainability problem. If the forests we are importing from are sustainably managed, then great. But often times, imported timber comes from unsustainably managed tropical forests, or even temperate or boreal forests. The recent suspension of Forest Stewardship Council certification of Swedwood, an Ikea subsidiary, for unsustainable forestry practices in Russia is an example of poor forest management on our doorstep. Growing as much of our own timber in as sustainable way as we can is the most responsible solution. 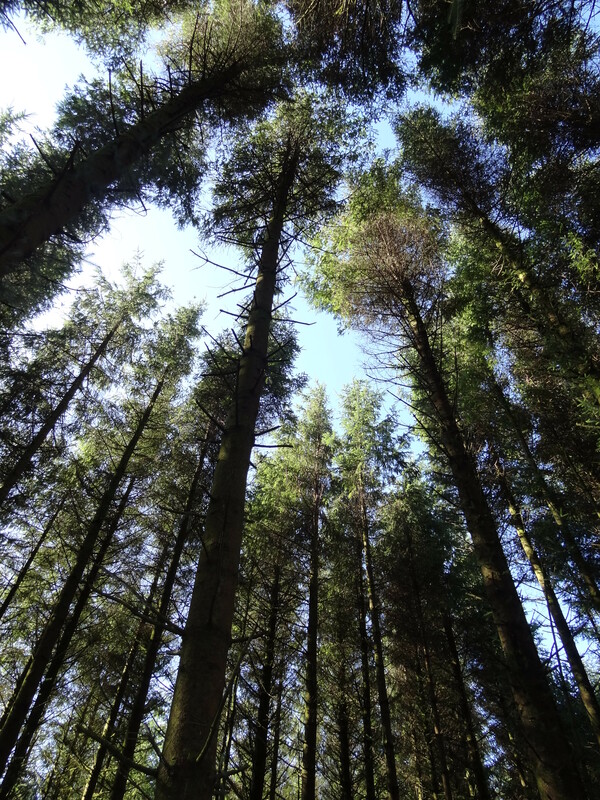 Sitka spruce – good, bad or ugly? This trick then is to balance biodiversity and productivity management, which isn’t a simple business. Take the old “conifers vs broadleaves” argument that I’d thought we’d moved past – that non-native conifers are bad for biodiversity and native broadleaves are good. You only need to think of red squirrels and their dependence on conifer forests in the parts of Ireland where grey squirrels have invaded to realise that it’s not that simple. And what about non-native broadleaves? Mature sycamore trees can support high abundances of invertebrates and a pretty good diversity of epiphytes, but sycamore is highly invasive in native woodlands. 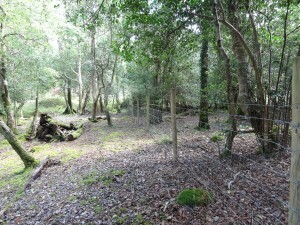 Native woodlands are undeniably better for biodiversity than plantation forests, but plantations of native trees are not really much better than plantations of non-natives. 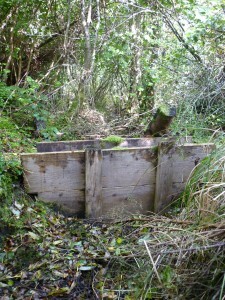 Generally it depends on what groups of plants, birds or invertebrates you’re interested in. Things like forest structure, age and landscape setting tend to be more important than crop species. Another difficult decision is what should be the management priorities in which places? Should all the timber production happen in these forests and all the biodiversity conservation happen in those? Or should all forests be managed equally for productivity and biodiversity? Research from forests and a wide range of other ecosystems shows that the relationship between biodiversity and management intensity is not linear. Where biodiversity is high, a small increase in management intensity often results in a significant biodiversity decline. On the other hand, where biodiversity is fairly low, it will take a much greater decrease in management intensity, or increase in restoration conservation efforts, to significantly increase biodiversity. 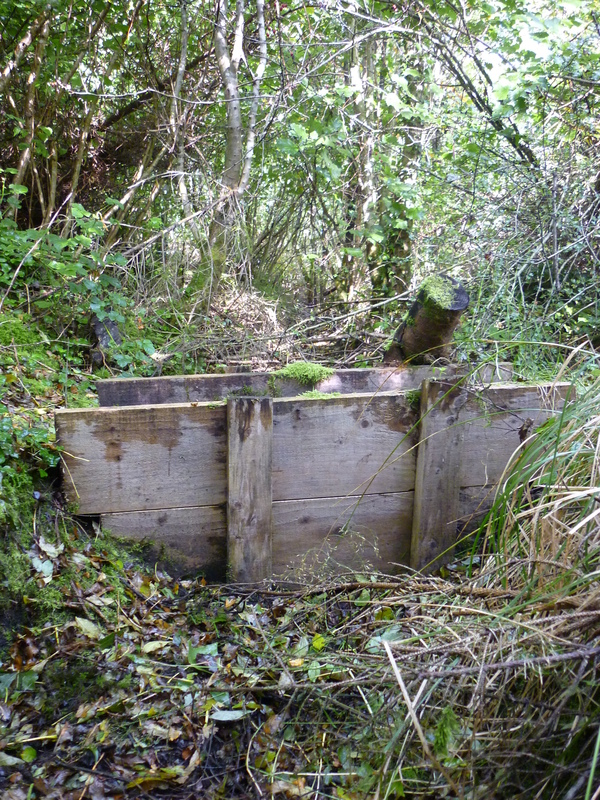 This suggests that it’s much more efficient to focus biodiversity management on conserving and restoring sites that are already in reasonably good shape than to bring all the species-poor sites up to a mediocre level of biodiversity. In sustainable forest management terms, this means conserving native woodlands and other habitats within forests, restoring areas with good potential and establishing new native woodlands in places where they can be readily colonised by nearby native species. This approach has been shown to be better for biodiversity than trying to make sure every hectare of forest has its 1500m2 (15%) biodiversity area. In order to have the best forests we possibly can, we need to know as much as possible about how they work. The BIOFOREST and PLANFORBIO projects and other research have contributed significantly to the understanding of plantation forest biodiversity and sustainable forest management, but we still need more. Forest management needs to be based on hard evidence, rather than guesses and intuition. Just as importantly, those of us who are debating forest policy and management need to know what we’re talking about if we’re to shed light on the subject instead of blowing smoke.